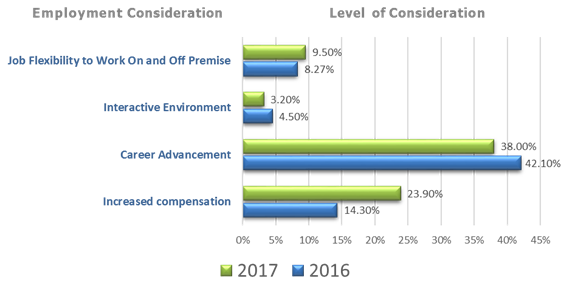 A competitive overview regarding compensation: Are businesses still increasing their budgets to secure the best talent? 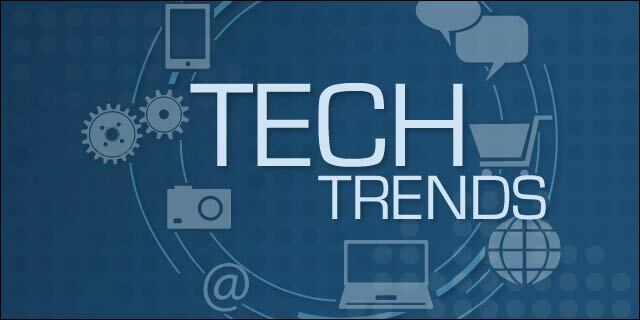 What changes and/or enhancements should an organization consider to attract quality talent to fill current and future IT vacancies? A glimpse of what’s in the report — what’s motivating a job change in 2016 vs 2017. Complete the form below and we will email you your copy of the CultureFit 2017 IT Hiring Trends Report.